You’ve seen the ads the last few months: Tamiflu® for flu symptoms. “Because there’s no such thing as a little flu.” They don’t use the word “cure.” But the implication is clear. You get Tamiflu® from your doctor, and it helps. Unlike chicken soup, bed rest, aspirin, and herbs… Because the flu is serious, and Tamiflu® is serious medicine. Well, I’m here to say, not so much. Which might not be so surprising: the guy who works in the health food store says not to take a pharmaceutical drug! But please understand, I don’t walk around hating pharmaceuticals. I use aspirin when I need to. I believe that statins are effective. I’d argue that antibiotics are one of the great developments of the last century. Etc. So, having established my credibility (I hope!) as fair-minded and non-partisan, allow me to say I believe Tamiflu® is a bad idea. How bad of an idea is it? That’s a hard question to answer. Not because the data aren’t there, but because Roche Pharmaceuticals, the company that makes and sells Tamiflu®, has been first hiding, then withholding, that data for more than a decade now. This isn’t just my opinion, some sort of crazy conspiracy theory. This is the conclusion drawn by a group of researchers working under the auspices of the prestigious Cochrane Collaboration, publishing in the British Medical Journal. Before I go on, perhaps I ought to explain what the Cochrane Collaboration is. Simply put, Cochrane is the largest, most respected organization on the planet promoting evidence-based medicine. They are a democratic collaboration of scientists, epidemiologists, statisticians, and healthcare professionals across 100 countries that together have authored more than 5,000 papers on health and medicine. They are independent and non-profit. They do not accept corporate funding. They’re not partisan, and couldn’t care less about natural vs. pharmaceutical. They just care if something works. They are rock-solid, and above reproach. But Cochrane doesn’t conduct its own clinical trials. Rather, they perform what are called “meta-analyses.” You know how sometimes one trial says one thing, and another says something else? A meta-analysis is a way of “adding up” all the trial data statistically to get the big picture. For this to work, of course, the data have to be accurate and complete. If they’re not, well, “garbage in, garbage out,” as they say. More about that in a bit. First, bear with me as we zip through a decade of Cochrane reviews. The 2003 review looked at three clinical trials in children, and found that the drugs were even more effective here than in adults, clearing symptoms as much as 36 percent faster than placebo. Again, the drugs were safe and effective. Again, Tamiflu®® could cause nausea and vomiting. A Cochrane team again reviewed NIs in adults in 2006, and again found them to be effective. However, when the 2006 review was updated in 2009, some doubts had begun to enter the picture. While Tamiflu® still looked like it was worth using, they concluded, “a paucity of good data has undermined previous findings.” Which is puzzling, considering they had access to the same data they did in 2000 and 2006. Only now the Cochrane team had begun to suspect the data weren’t as clear-cut as they seemed. Roche was holding things back. Which is their right – legally, if not ethically. After all, they bought and paid for the trials: they own the data: they don’t need to show it to anyone if they don’t want to. In January 2011 the Cochrane team withdrew its earlier review – an unusual move in the scientific community. They cited, among other things, a 1999 trial involving over 1,400 patients across 164 U.S. treatment centers that Roche had never disclosed. And by that, I don’t just mean that it wasn’t published. I mean that when Roche submitted a “complete” list of their clinical trials to the Cochrane team, this trial wasn’t even mentioned. Roche funded the trial – paid easily tens of millions of dollars to show what Tamiflu® could do – then decided to lock those results away in a vault, as if it it had never happened. Soon, Roche faced an exposé on British television, an Op-Ed piece in the New York Times, and pressure from within the scientific community. The company responded by publicly promising to release complete trial data. Only they never did. Cochrane researchers sent numerous requests to Roche, and the editor of the British Medical Journal publicly reminded them. Eventually Roche released their own interpretations of the some of the data, but not the raw data. Which brings us up to early 2012, and the latest review on NIs from the Cochrane team. 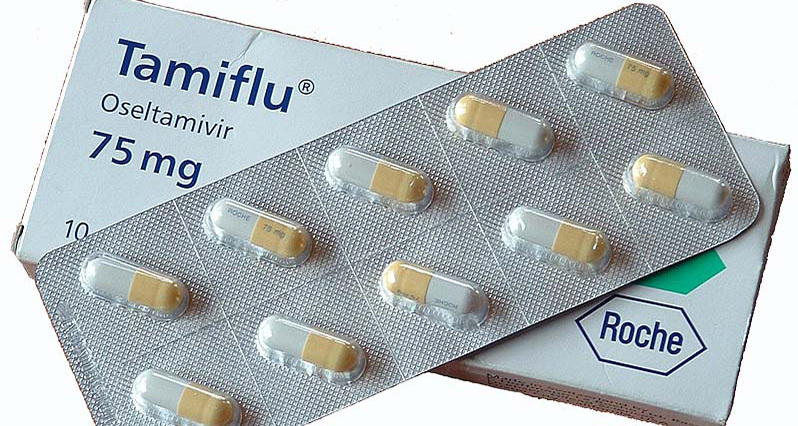 Ultimately, based on the numbers they have to work with, Tamiflu® still looks good – sort of. About as good as aspirin. (If taken quickly, it reduces flu time by about 21 hours, although it does not reduce hospitalizations). But now it’s clear that the numbers Cochrane has represent only a small fraction of the actual data, handpicked by Roche. In the final accounting, more than 60% of the data from human clinical trials conducted by Roche has still never been submitted for publication. So, that’s Tamiflu®. 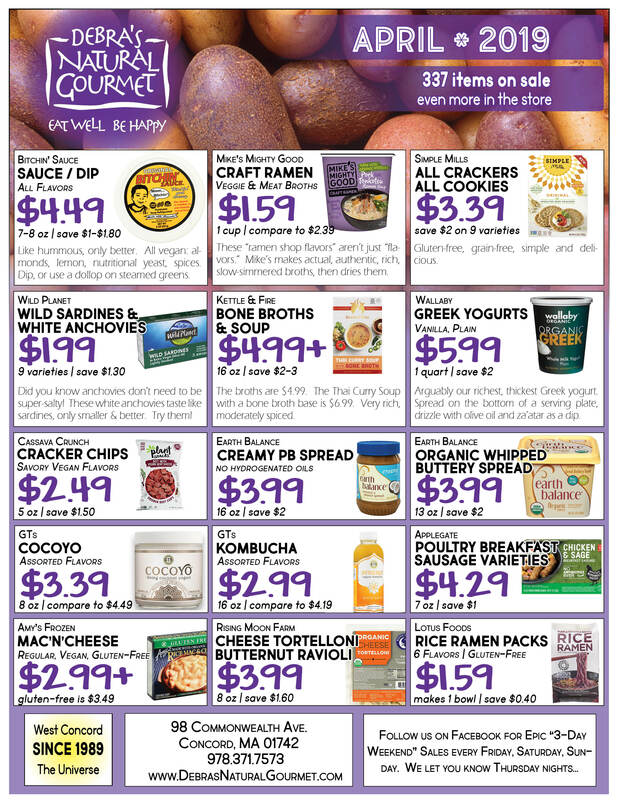 And since this is the newsletter of a health food store, I probably ought to mention natural medicine here. It’s often said that there “isn’t research” on natural medicine. And usually that’s a gross overstatement. There’s plenty of research on plenty of natural medicine! It’s just that the studies on natural medicine are, on average, more modest than on some of the big drugs. But that’s not because herbs don’t work. Mostly, it’s because you can’t patent natural substances, so it’s not really in anyone’s financial self-interest to prove they work, so the money isn’t there to pay for the really big trials. But there’s a flip-side to that coin. Since no single corporation can get rich off a single herb, the research on herbs tends to be a lot cleaner. The folks paying for the trials (governments, usually, and some university research teams) aren’t trying to make the herbs look as good as possible. They’re not going to sugarcoat questions about efficacy, or hide away concerns about safety. You might not see as much research on herbs, it’s true. But what you see is what you get. Warts and all. You can trust it. Okay, so that’s not entirely true anymore. 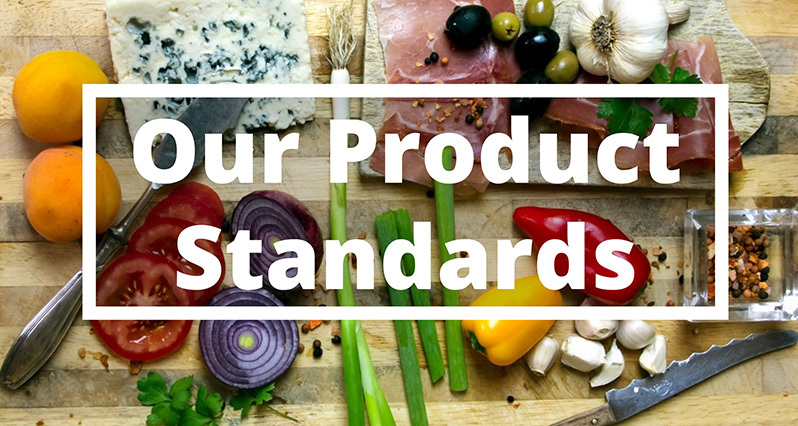 We’ve been patenting proprietary natural extracts and formulas for a while now. And here, we’re just as susceptible to corruption as the drugs are. For example see the $23.3 million settlement from the manufacturer of Airborne® for presenting nonexistent trial data to the public. Or the manufacturer of Zicam® hiding more than 300 adverse events reports. No, Airborne® and Zicam® are not ethical products. Neither is Tamiflu®. But the big difference is Tamiflu® is a drug, so that, despite everything, it still has that veneer of white-coat respectability that “humble” herbs can only aspire to. Speaking of which, may I humbly suggest to you Lomatium root, Isatis leaf, monolaurin, elderberry syrup, NAC, zinc and/or Larch tree extracts this flu season?